Some arena formats are wacky and fun. They have events, or put bases on top of your deck when you purchase them, or scrap cards every turn. Last week I thought we had a Punch/Counterpunch format, where you were purchasing for the next turn instead of the next shuffle. This week, once again, we have a completely new format. One that rewards thinking for the very, very, very long term. This week we are playing with Colony Wars and all of the Gambits. I’ve spent a ton of time playing with Colony Wars, but the extra authority makes the game completely different. You aren’t just adding a turn or two at the end of the game — entire archetypes are repositioned. Before we get into general strategies, we need to examine the Gambits and the average game length. Everything is different now, and more rewarding of skill, because the games run longer. In my nine games so far this week, games averaged 29.1 turns. This is 10 full turns — five per player — more than my average game! This means you’ll shuffle your deck twice more than your normal game, on average. Gambits are the sort of card type that people tend to either really like or really dislike. The people that dislike them say that they aren’t fair – that some are better than others and can lead to an unfair early advantage. Maybe that’s true sometimes, but it doesn’t happen too often… but thanks to the extra 30 authority, any unfair early advantage is mitigated by the length of the games. Bold Raid Many players will use this to draw a card, to force an early shuffle or to get extra trade to buy an important card. I expect that will still happen, but this is a bomb-heavy format. Having a free 6 damage (in effect) will likely be more important than you’d expect. Energy Shield Similar to Bold Raid. I haven’t had this Gambit come up yet, but I would be extremely hesitant to scrap this card to draw a card until the very end of the game. Because the game goes longer, the power of this card is increased. In normal games, each player has 10 turns or so, meaning this is likely worth 10 authority. In this arena, each player has roughly 15 turns. Scrapping means even less damage prevented than normal. Political Maneuver Gain two trade? As great as it ever was. Rise to Power Gaining 8 authority is less important than before, but it is still an on-demand card draw. No change here. Salvage Operation Because this is a bomb-heavy format, you might be tempted to wait until near the end of the game to use this. Don’t. Move your scrapper or big-trade card as soon as you can to maximize your start. Smuggling Run No change here. 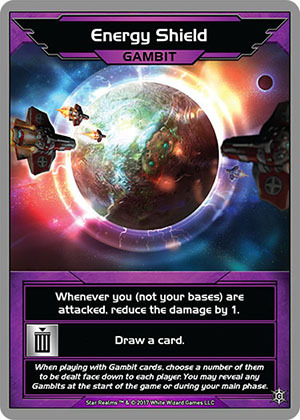 Surprise Assault Assuming you used this as a way to clear bases, there is no change to the power of this card. Unlikely Alliance Two cards on demand? As great as it ever was. Acceptable Losses I believe this is now the undisputed king of the Gambits. Scrapping the whole deck is a win condition, and it is more viable than ever. This puts it over the top. 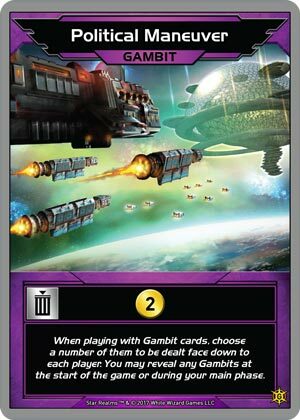 Asteroid Mining The most interesting Gambit doesn’t change in this format. Exploration Normally I use this card early. Now, I wait because games in this format are usually won by extremely expensive cards. Glorious Return One way I know that I have still more to learn is watching how other people use this card. I used to use it primarily as an early-game +1 trade to enable a buy. Great players use this to enable ally abilities in the late game instead. Grey Market Haven’t used it yet. I think its power level is decreased because you usually want to build to big cards and not many efficient ones. Hidden Base No change – still great. On-demand ally ability enabler, with the bonus base protection to boot. Rapid Deployment This card has a massive power spike. Save it as long as you can. The expensive cards will appear! Two-Pronged Attack This card has a major power decrease. The card draw is nice, but the damage is nothing to write home about. 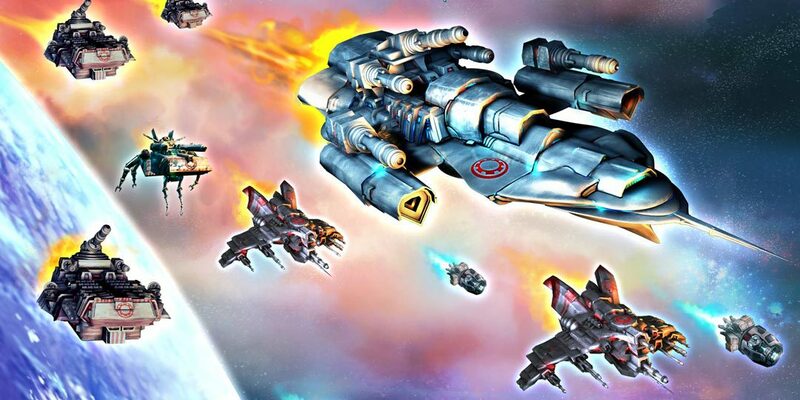 Veteran Pilots One would assume that aggro is not a viable strategy in a format where people start with an extra 30 authority. I mostly agree, but don’t completely dismiss it. This week is #ScrapVipersFirst but not if you have this Gambit. 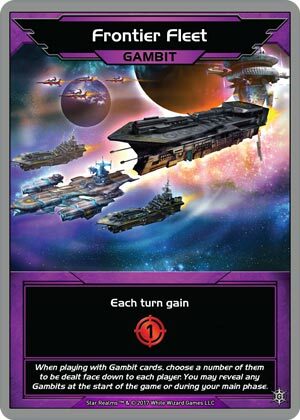 As I mentioned, this card (along with Frontier Fleet) helped power me to a turn 20 win. Longer Games? There Will Be Bombs. Because games are longer, and because the trade deck is as small as it can be (80 cards from a starter and no expansions), the trade deck variance is decreased. You are going to see a larger percentage of the deck than normal — especially with the five Blob cards that scrap from the trade row in the mix. I was seeing between 30 and 50 cards in the trade row each game, and that is much higher than normal. You are nearly certain to see several “rares” in your games this week. 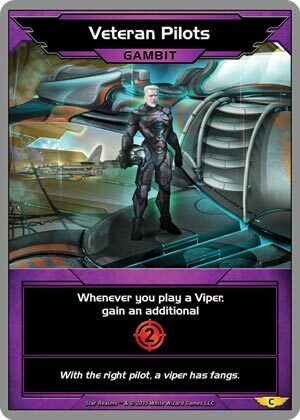 These are the cards that appear only once in the deck – they have a gold expansion icon in the lower-right corner. They are all extremely expensive, but usually game-winners. 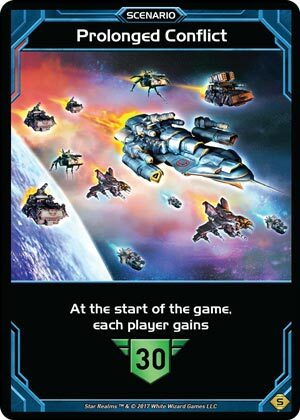 The rares in Blob and Star Empire are both more-likely to end games than the other factions; Trade Federation has large bases that enable combos, and the Machine Cult’s rares shine when you have other scrapping cards already in the deck. But in any event, you are going to need several of these high-end cards to win. Scrapping all ten starting cards usually results in a win in the normal game, but it isn’t likely because of the speed of the game. You don’t usually need to scrap all ten to win anyways. In this format, you can scrap all ten! The Full Scrap is very, very satisfying. I’ve won both times I’ve achieve this during my runs so far. The third method I’ve seen work is Discard Lockdown, something I described for an arena a few weeks ago. If you can make your opponent discard 3 cards in a turn, you are doing well. Making them discard 4 or even 5 is possible thanks to the many discard cards the Star Empire has in this format. I’ll mention Full Aggro as well, but you need a very specific set of circumstances to make this worth it. 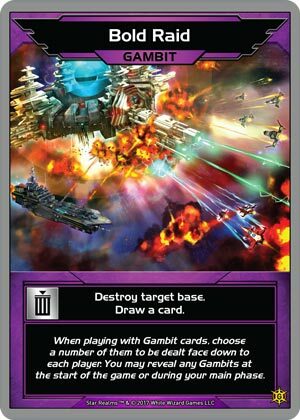 You need both of the aggro Gambits (Frontier Fleet and Veteran Pilots), as well as the Blob trade row-scrapping cards to deny your opponent both authority-gain and high-defense bases. You also need scrapping to remove the Scouts from your deck. If you can pull most or all of that off, you will steal a victory. I just wouldn’t advise it. I started this week with four wins, but ran into some trouble. I am 4-2, 1-2 in my two runs so far this week, but I’ve taken many lessons watching and learning. I’m confident I’ll get there before the week is over. As I’ve said before, I hope you can learn from my mistakes and get your wins. Good luck in the arena!